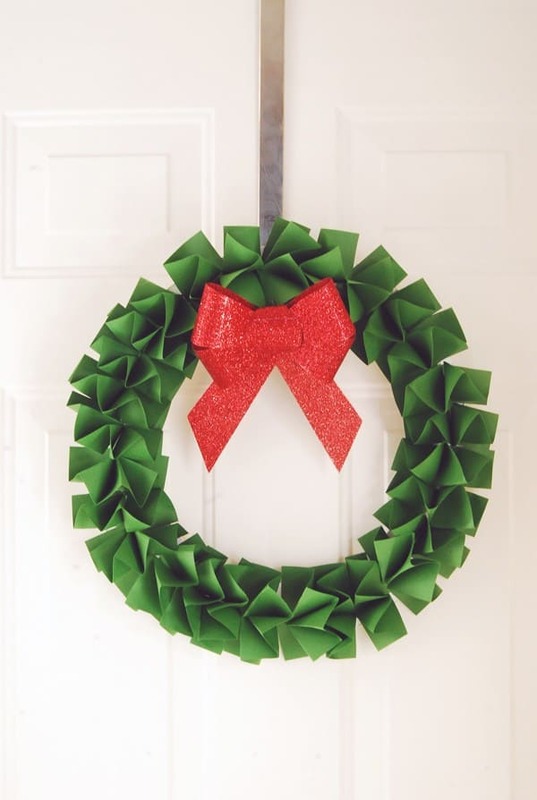 It’s never too early to start crafting for the holidays. 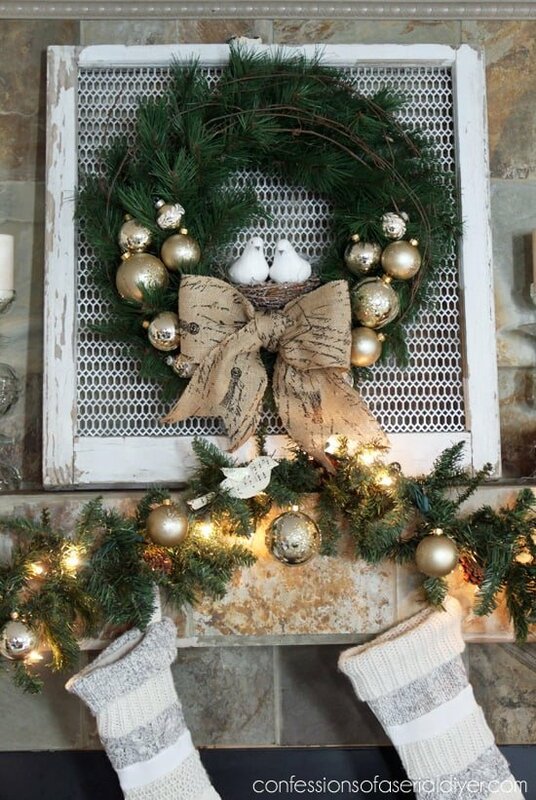 Simply think of it as being organized with your decorating. 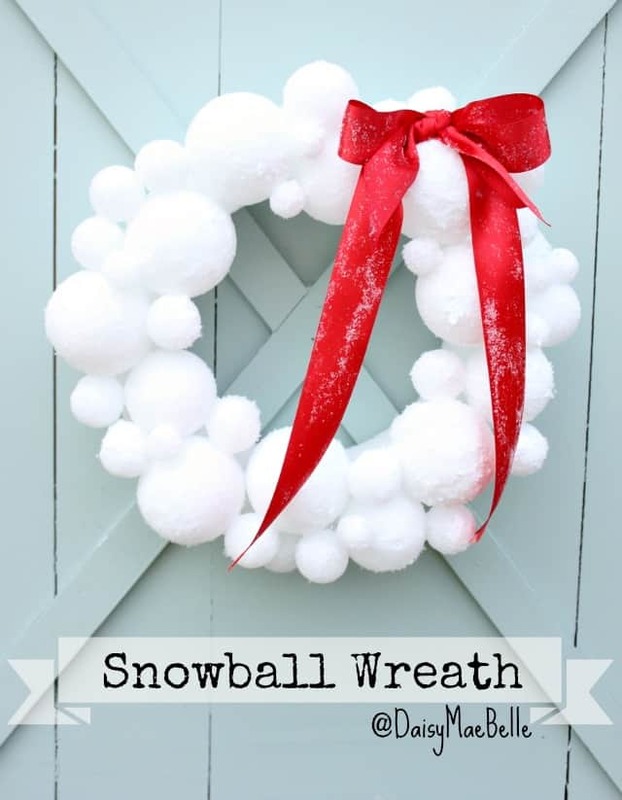 With that being said, today I’m sharing my favorite “How To Make a Christmas Wreath” tutorials. 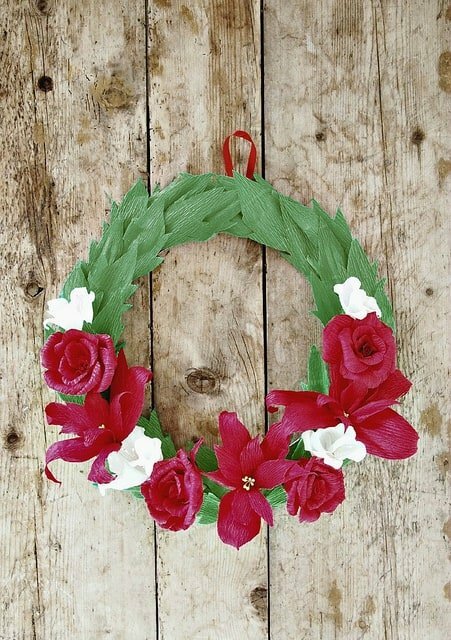 I hope you like them – and if you’ve got your own Christmas wreath to share be sure to add it in the comments! 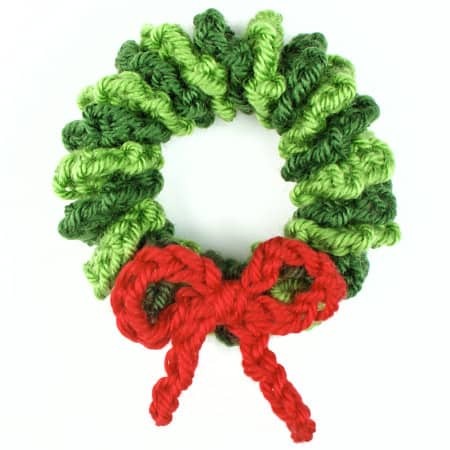 I hope you’ve been inspired to make your own Christmas wreath this holiday season. 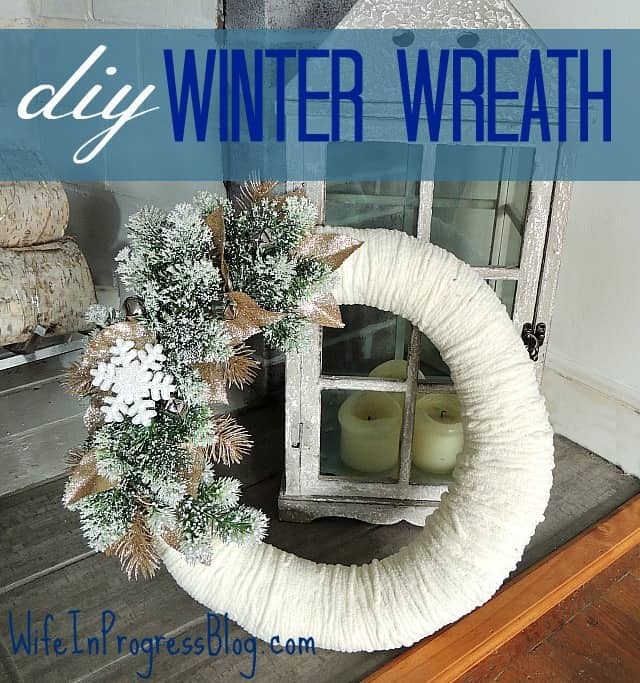 If you’ve got a wreath creation that you’d like to share be sure to add it in the comments section! 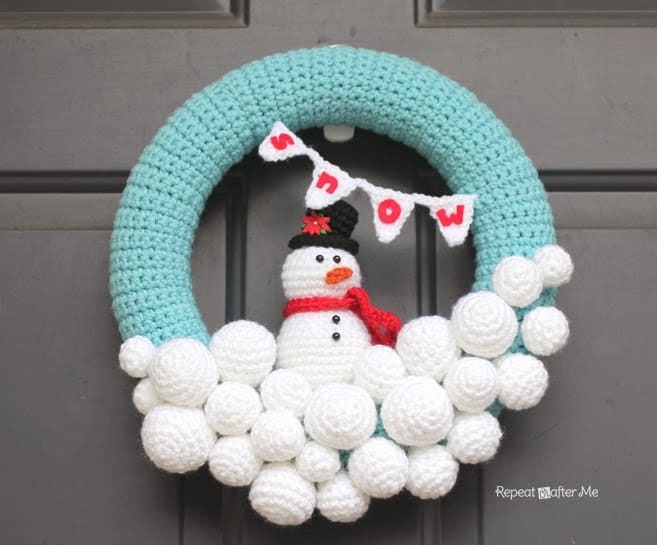 The Santa one that says “Ho Ho Ho” is pretty awesome. 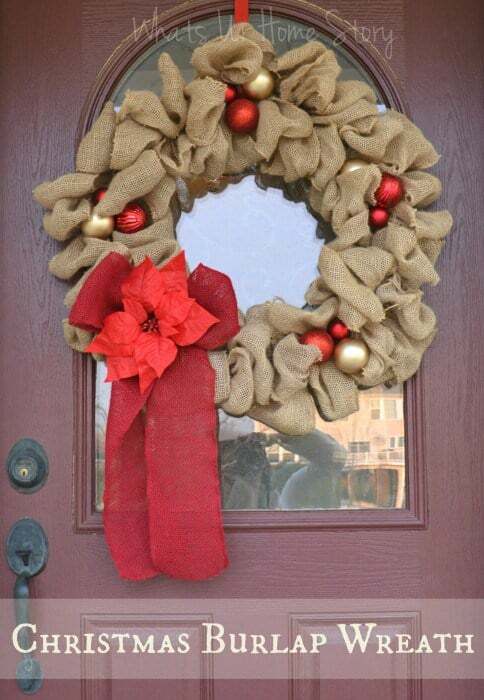 That would look great on my door!